I haven’t finished my Maybelline Baby Lips lip balm but it’s approaching the end of the stick. As mentioned before in one of my previous posts, I’m determined to finish each and every lip balm I have and I’m going about it by not buying new ones until I have finished the one I’m using. But upon coming back from Osaka my sister brought me a lip balm, among others, and singing its praises that made me so curious that after taking some pictures of it, used it right away. 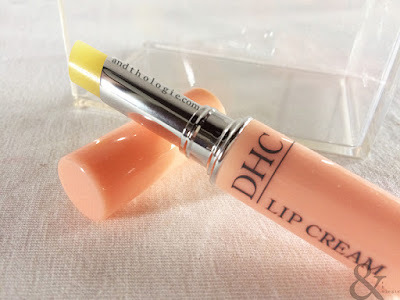 The design of the packaging is similar to the Nivea Watering Lemongrass lip balm but unlike that the DHC’s balm itself is a translucent yellow in colour. New, it has an almost imperceivable scent, after a few weeks of use the scent becomes a little bit more pronounced. But I think it’s neither bad nor pleasant and I’m not bothered by it. 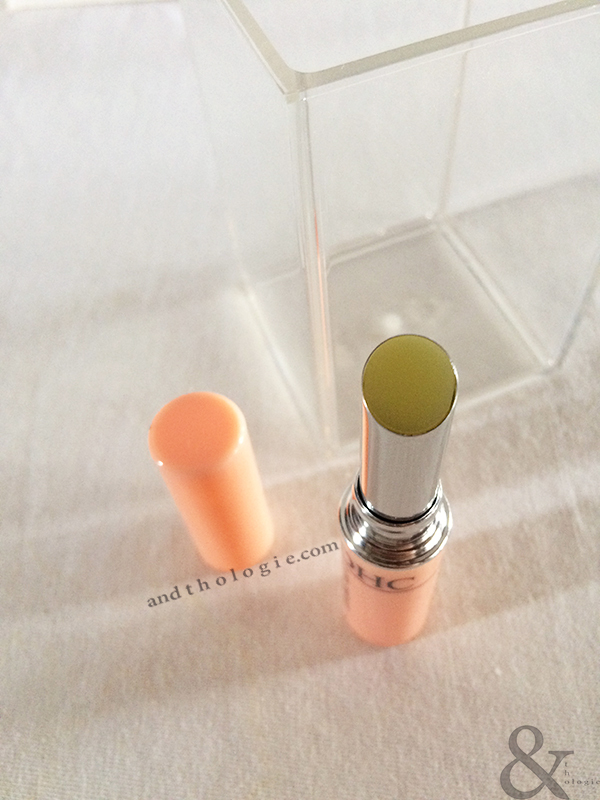 The balm stays yellowish, which also doesn’t bother me. 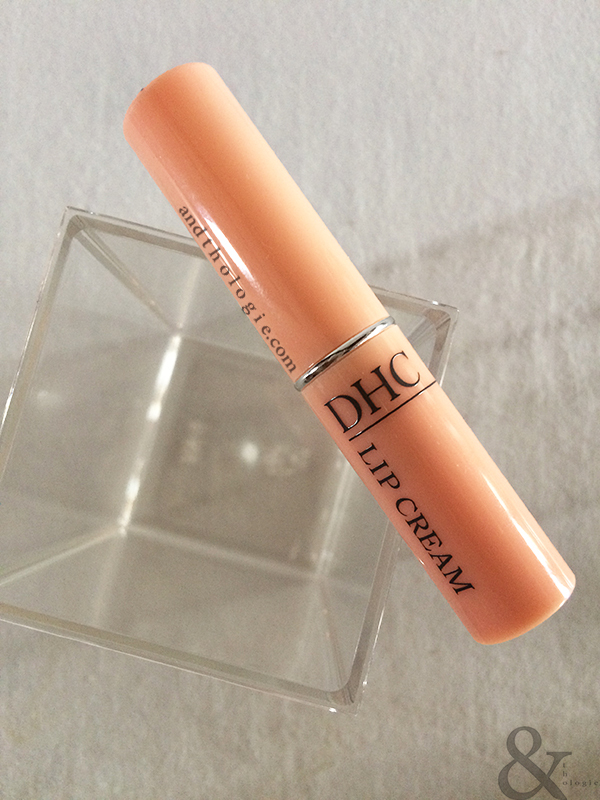 On the lips, the DHC Lip Cream feels like any other lip balms, but if many feel sticky long after application, this lip cream melts into a lighter texture. And what I really like about this lip cream is that it doesn’t leave an aftertaste like my other lip balms - you know how some lip balms give off a taste particularly right after application and particularly if you eat something right away. This lip cream doesn’t do that. I don’t have severely chapped lips but my lips do get somewhat dry and since I have kept them moisturised regularly they don't peel as often, and so I usually wear a lip balm only once a day.